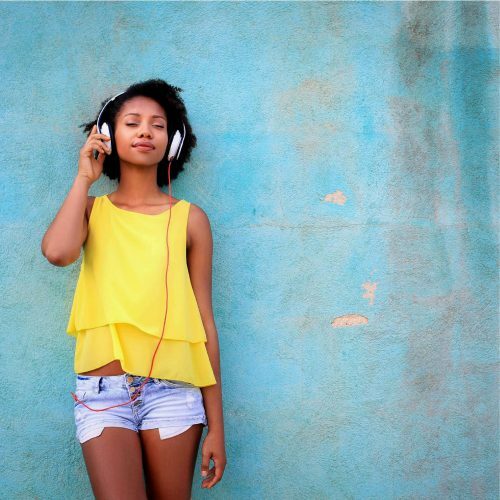 We are a pioneering audio platform for self-discovery. 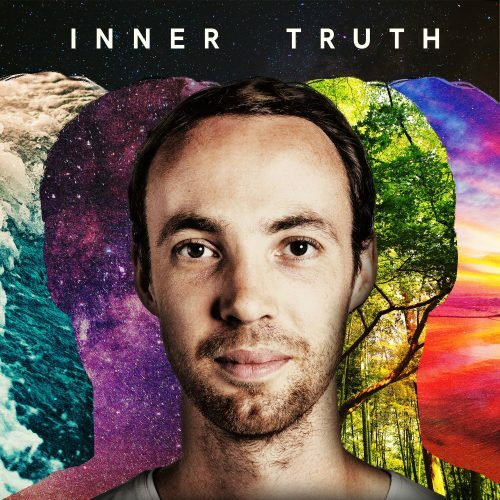 Inner Truth is the UK’s pioneering audio platform for self-discovery. Through podcasts and audio courses with leading writers, artists and entrepreneurs (our Truth Sharers), we create deep and soulful audio to help listeners take to time out, reflect, and discover their inner wisdom. Our mission is to inspire people to connect inward and discover their inner truth through personal reflection, exploration, and access to soul wisdom. Our aim is to cultivate and elevate the practice of self-discovery, making it accessible, enjoyable, and beautiful for everyone. We believe that each of our answers to peace, purpose, and happiness, come from within. Through self-discovery, we can learn to understand ourselves better, find inner clarity, and realise a more joyful and grounded state of being. 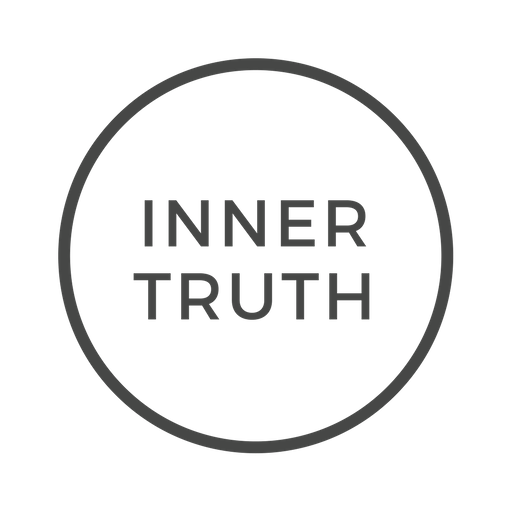 Our goal at Inner Truth is to empower your journey of self-discovery through insights from our collective of Truth Sharers, soul wisdom from our audio courses, and guidance and support from our community of Truth Seekers. If you feel a little restless, dissatisfied, or simply curious fore more out of life, chances are that something deep within you is calling for your attention. Pursuing those feelings through curiosity, is the start of your journey of self-discovery. We believe the two most valuable things you own in life are your intention and attention. With curiosity and self-reflection, you can begin to explore some of the bigger life questions that bring our inner and outer lives back into harmony. Inner Truth helps you answer these questions with insights from ancient and contemporary spiritual wisdom as well as from other fields like psychology, philosophy and mythology. 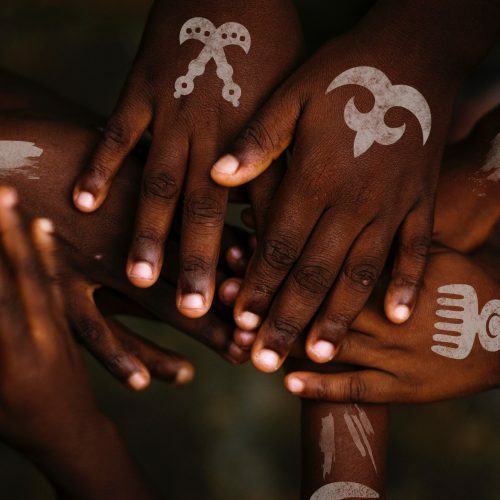 We also explore real-life practices of inner work like meditation, yoga, shamanism and reconnection with nature, all of which serve as tributaries into the inner self, the ultimate wellspring of our truth. We believe courageous conversations heal and inspire. To that end we’ve creating an audio platform that elevates conversations about our inner lives through our podcast, our audio courses, and our community of Truth Seekers.  Each week on The Inner Truth Podcast, we bring together some of the leading writers, speakers and artists, at the forefront of inner wellbeing. We ask deep questions about their lives and their inner work to share invaluable stories and life wisdom. These conversations are aimed as inspiring personal reflection, self-discovery, and ultimately positive change in the lives of listeners. 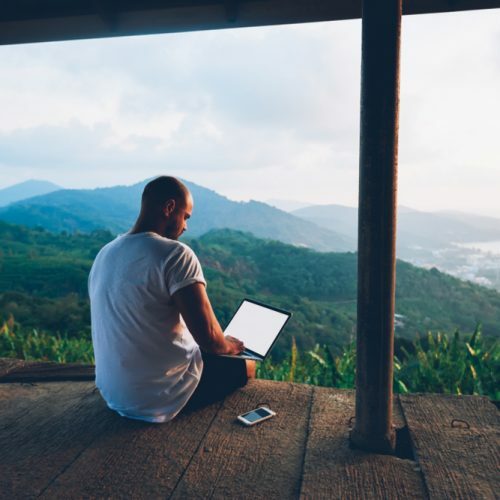 For Truth Seekers looking to go deeper into their journey, we’ve created a pioneering platform of courses for self-discovery. Each course is a unique, story-telling journey into a new field of self-exploration that provides profound insights and wisdom. To support people in this work, we’ve created the Truth Seekers, an online community of young, open-minded seekers, that help support and celebrate each other along the way. You can find us on Instagram + Facebook. If you want to have a beautiful life, ask beautiful questions. It is our hope that through conversation and community, we can bring inner work and wellbeing to the heart of life again. Through reconnection, we hope to help a generation of young people discover meaning, purpose and beauty in their lives so they can go forward and create the better future our hearts know is possible. Our dedication is to help people explore the beautiful questions that lead to a beautiful life. You can learn more about our Founder’s journey and the thinking behind Inner Truth’s creation. Or get started on discovering your Inner Truth today.